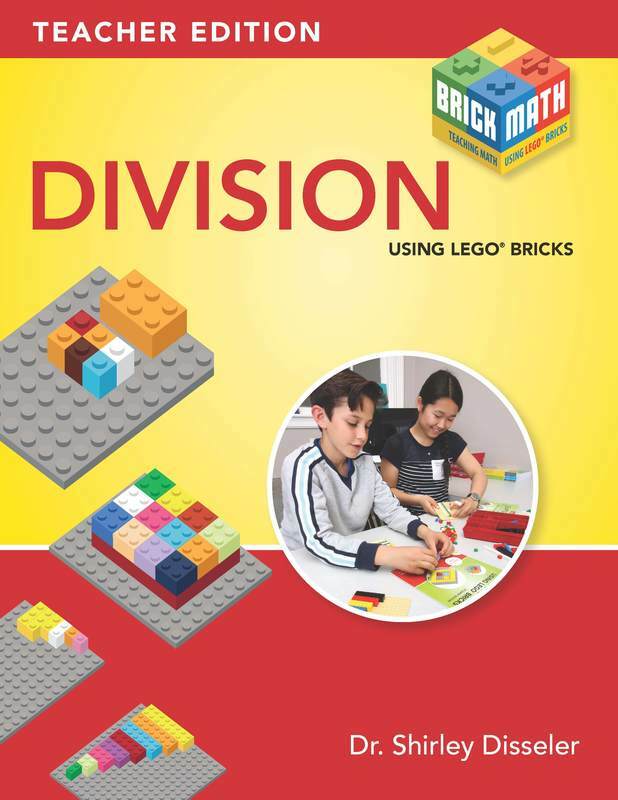 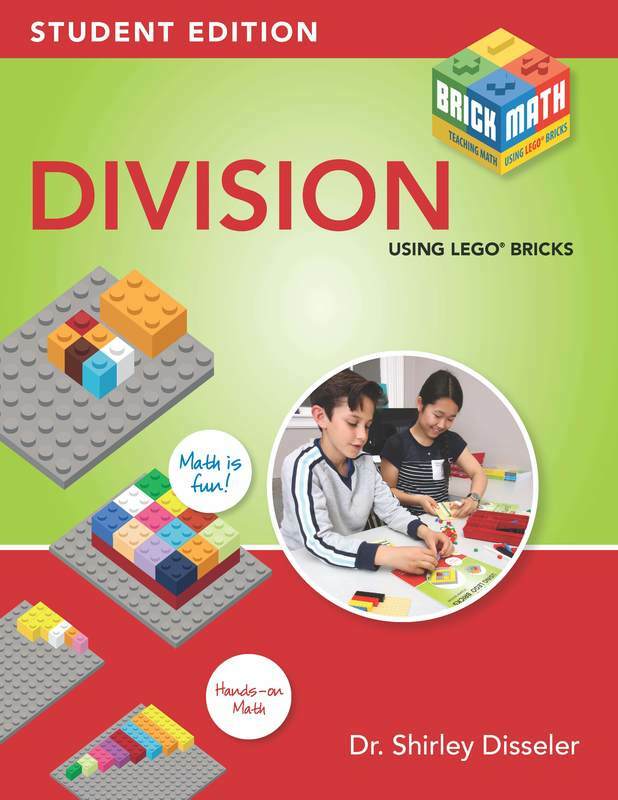 The student book for Division Using LEGO® Bricks to be used in conjunction with that book. 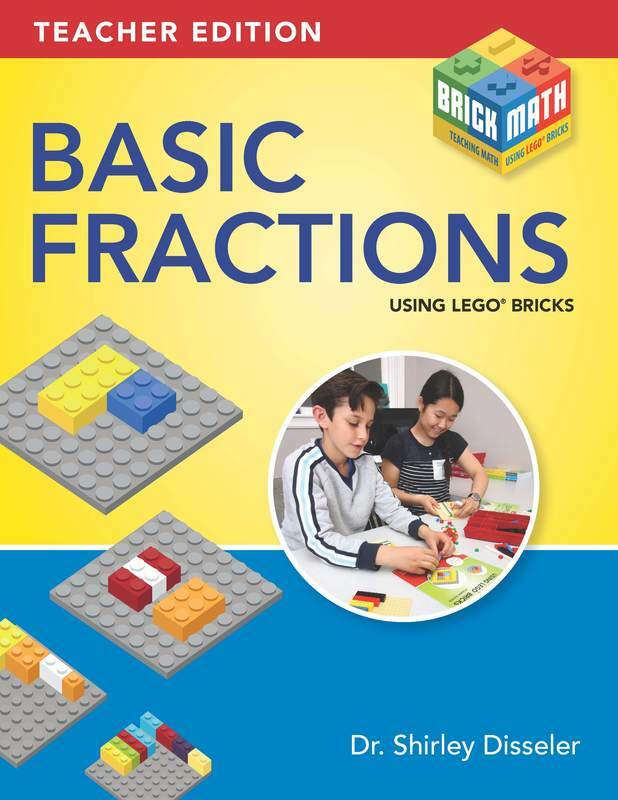 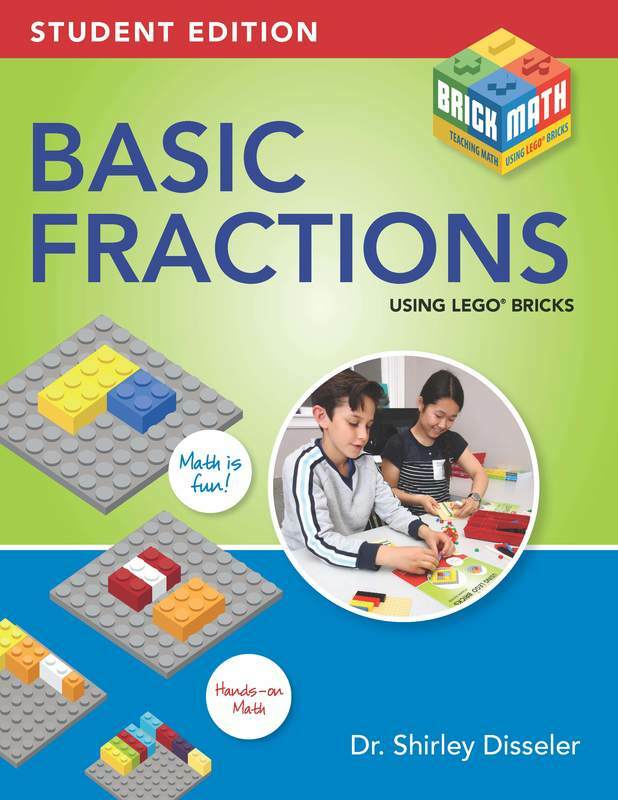 ​The student book for Basic Fractions Using LEGO® Bricks to be used in conjunction with that book. 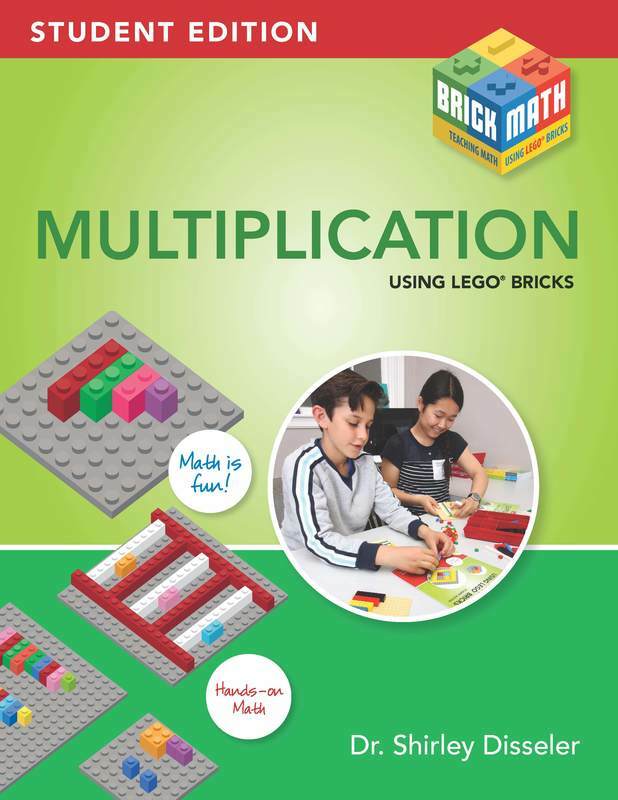 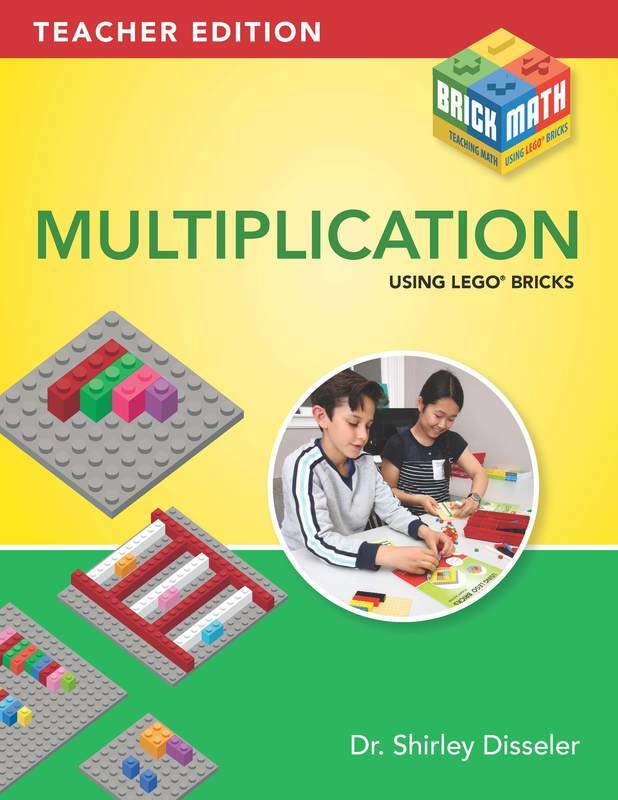 The student book for Multiplication Using LEGO® Bricks to be used in conjunction with that book. 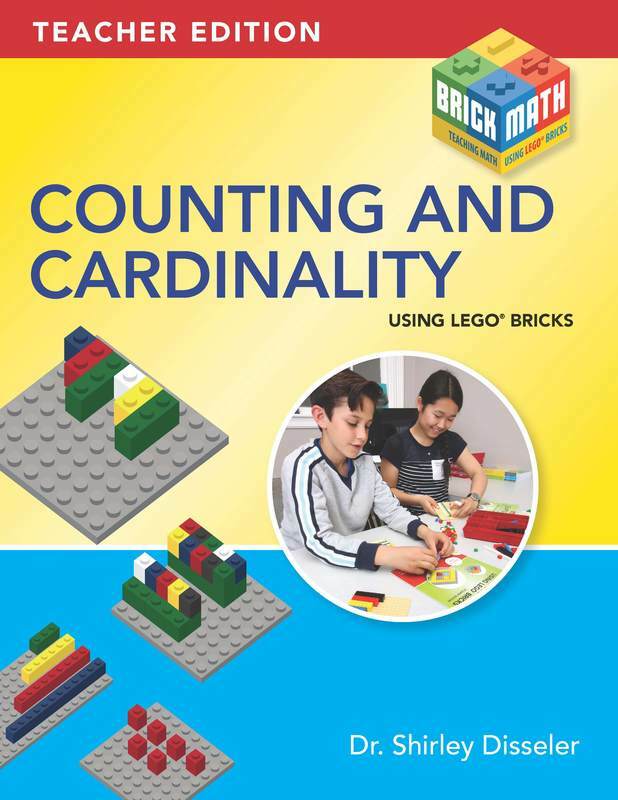 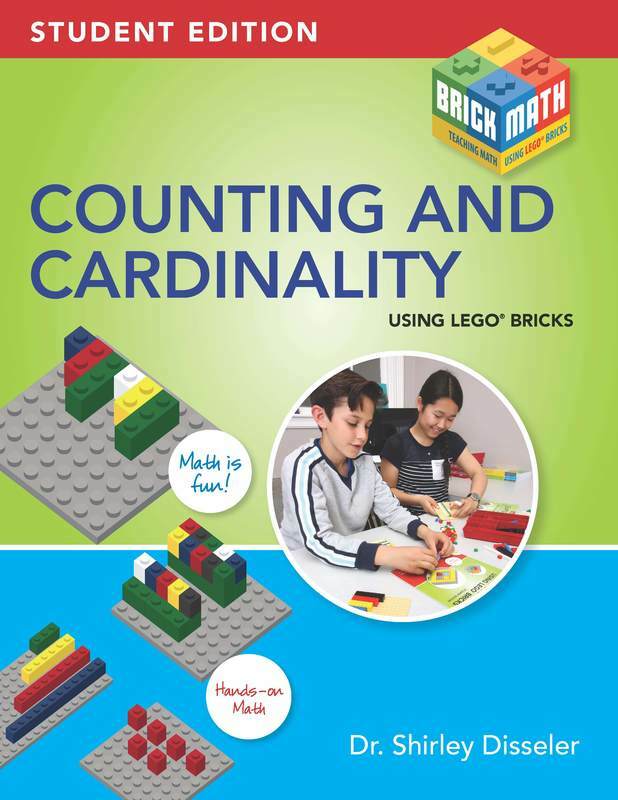 The student book for Counting and Cardinality Using LEGO® Bricks to be used in conjunction with that book. 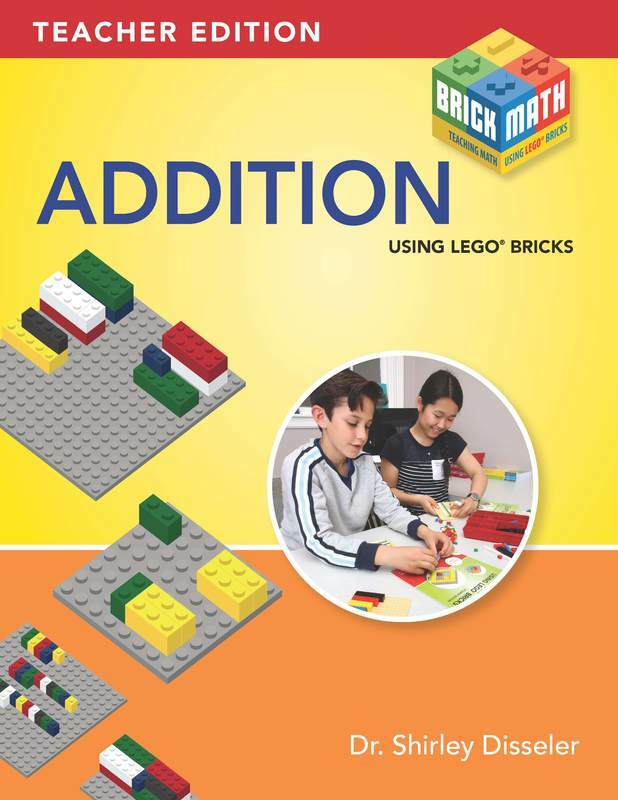 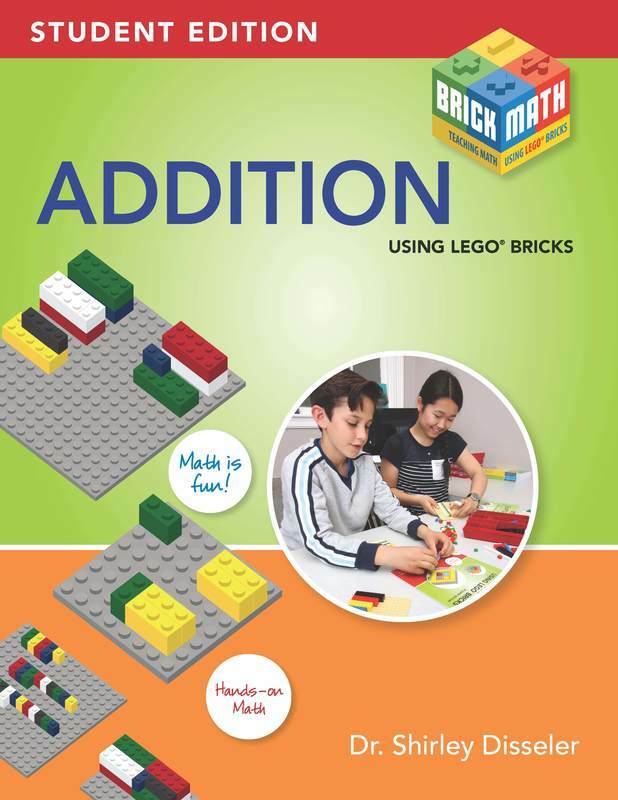 The student book for Addition Using LEGO® Bricks to be used in conjunction with that book. 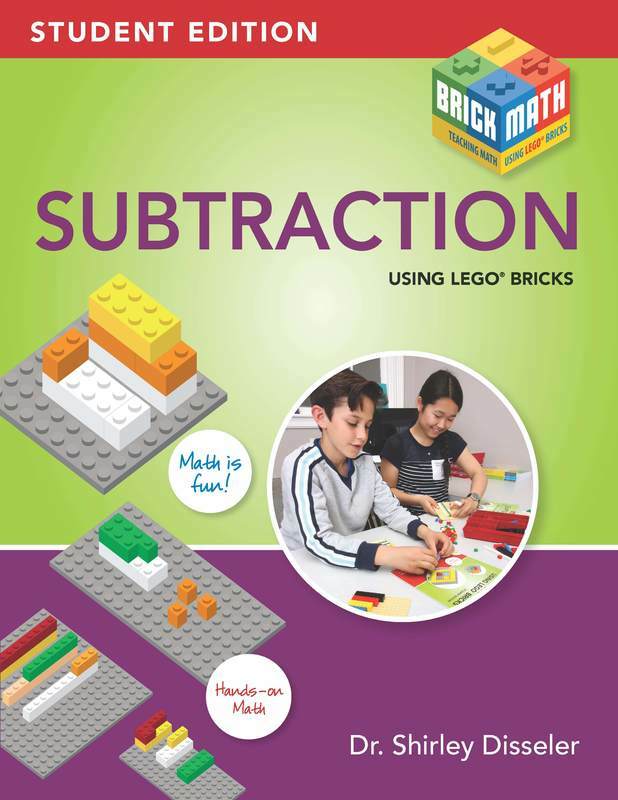 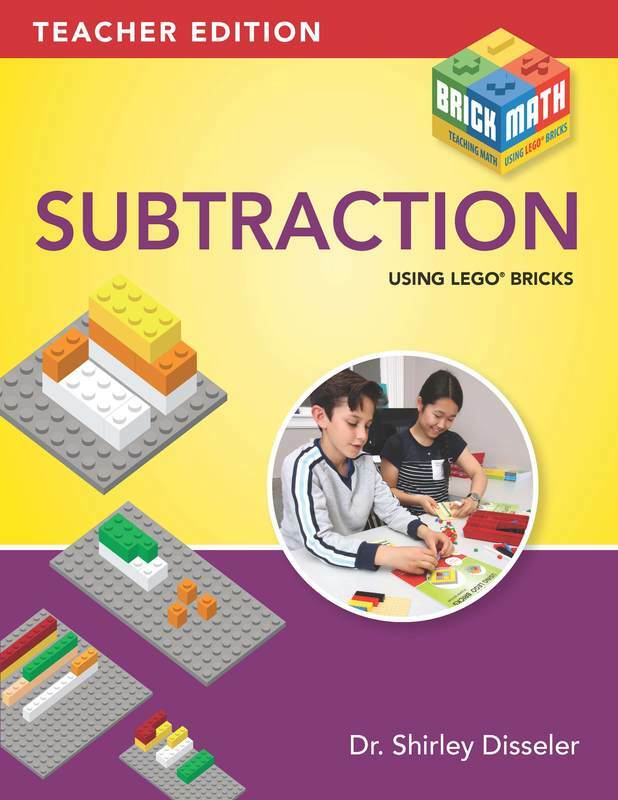 The student book for Subtraction Using LEGO® Bricks to be used in conjunction with that book. 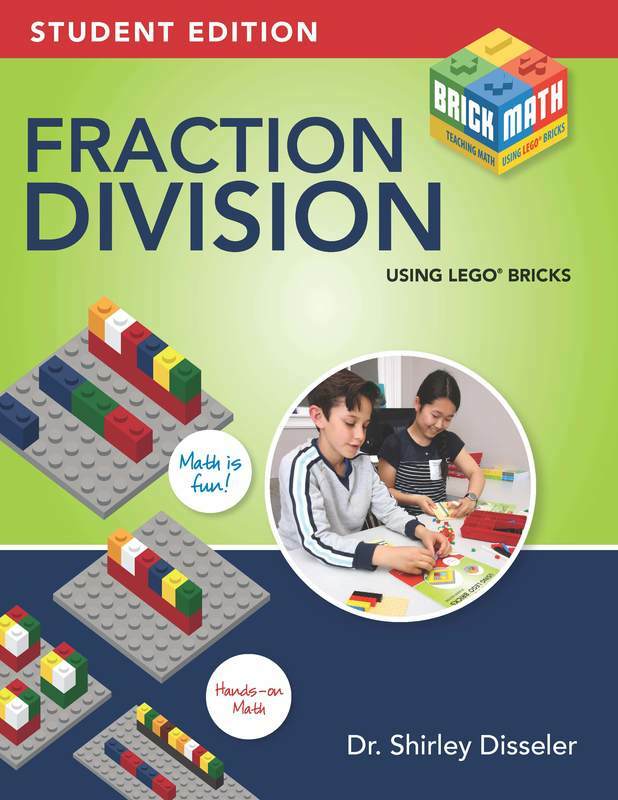 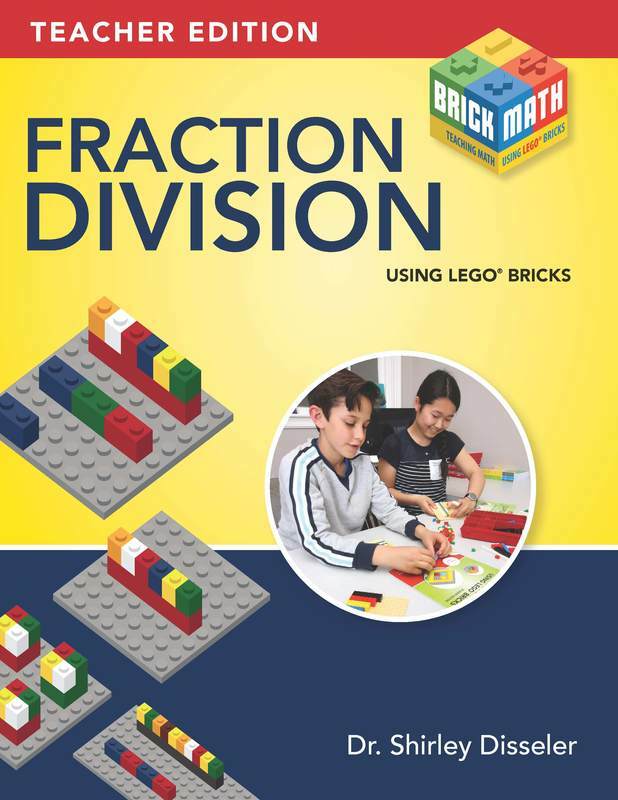 The student book for Fraction Division Using LEGO® Bricks to be used in conjunction with that book. 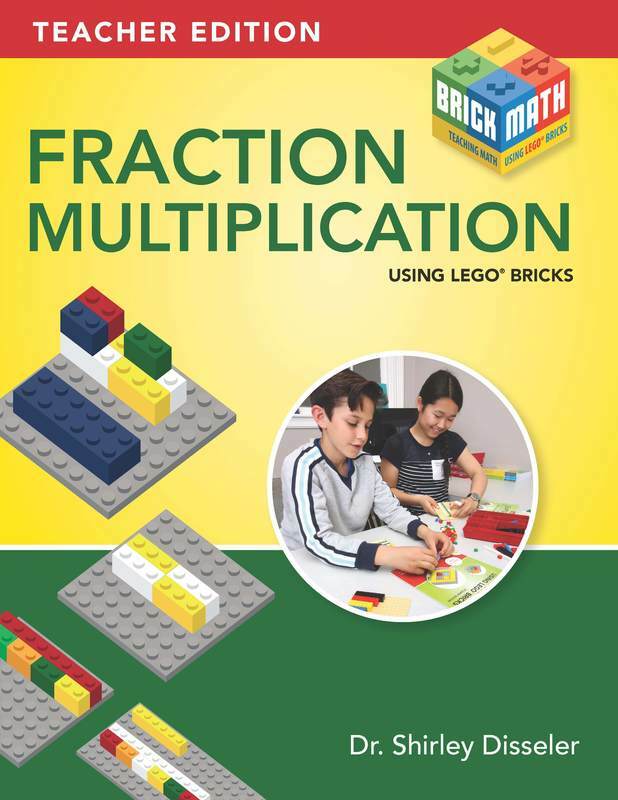 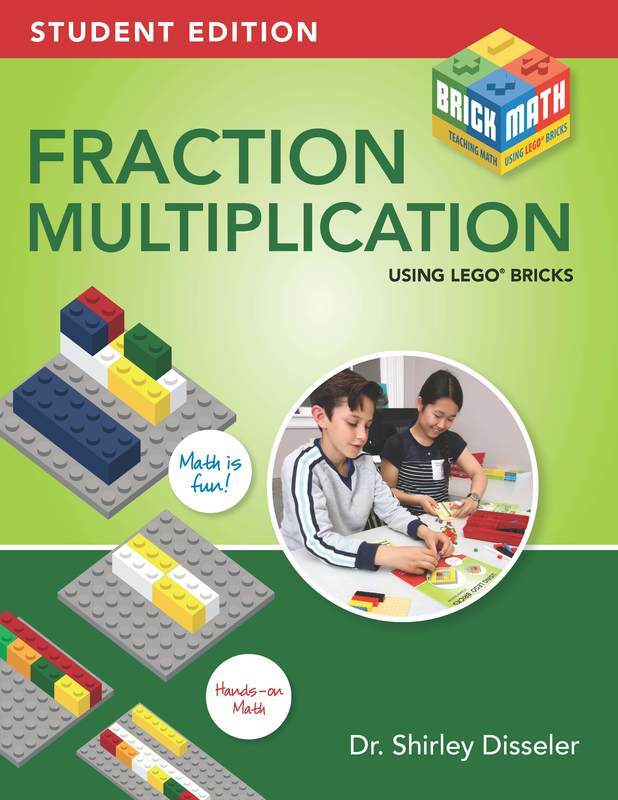 ​The student book for Fraction Multiplication Using LEGO® Bricks to be used in conjunction with that book. 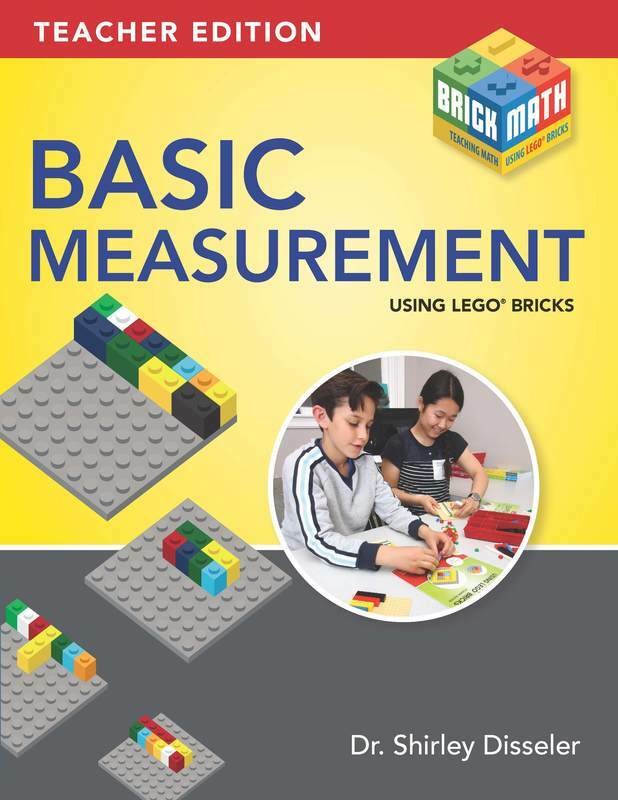 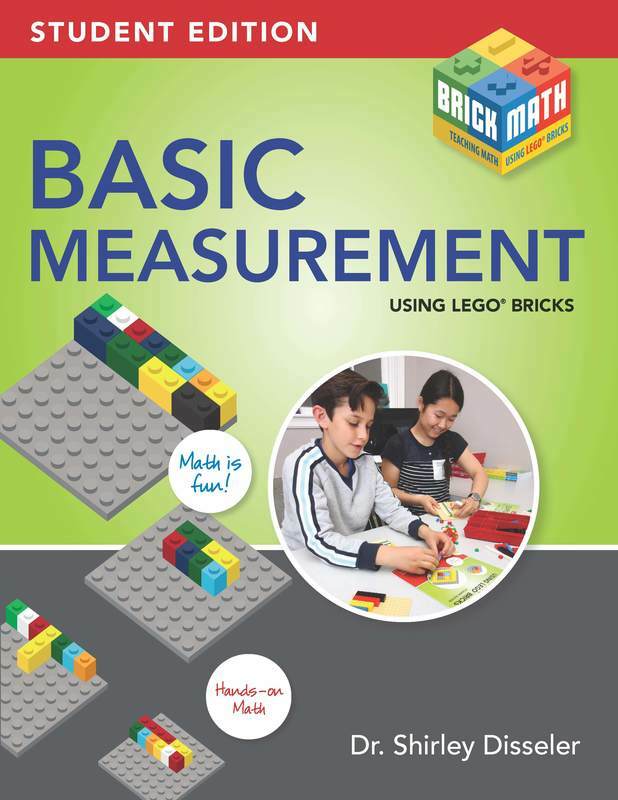 The student book for Basic Measurement Using LEGO® Bricks to be used in conjunction with that book. 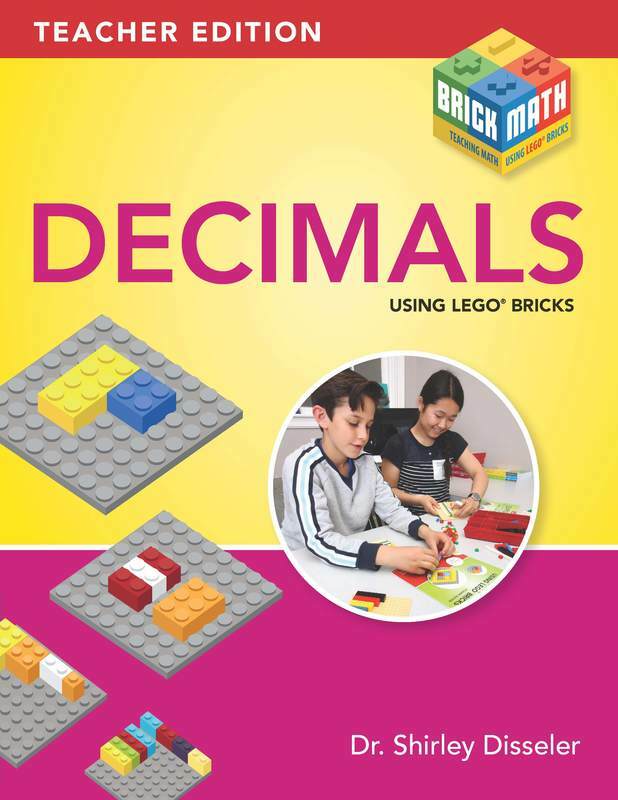 The student book for Decimals Using LEGO® Bricks to be used in conjunction with that book. 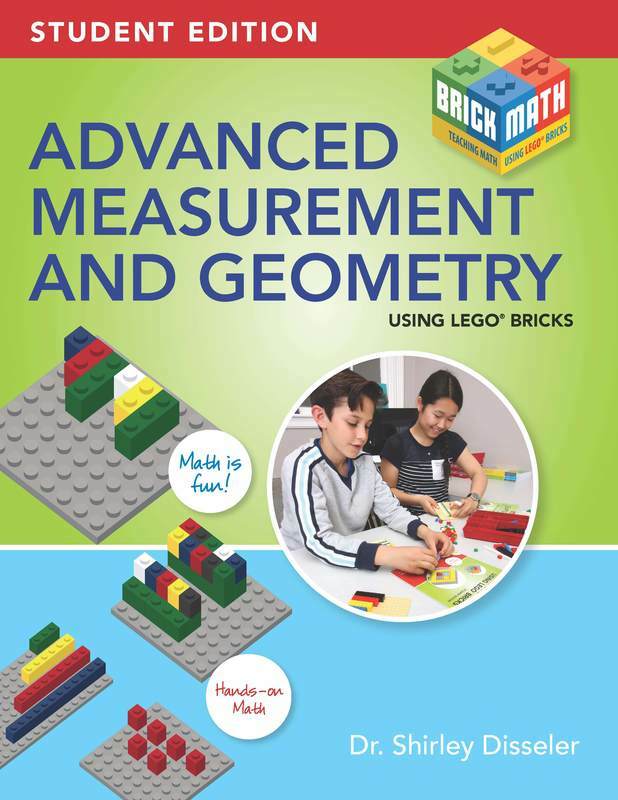 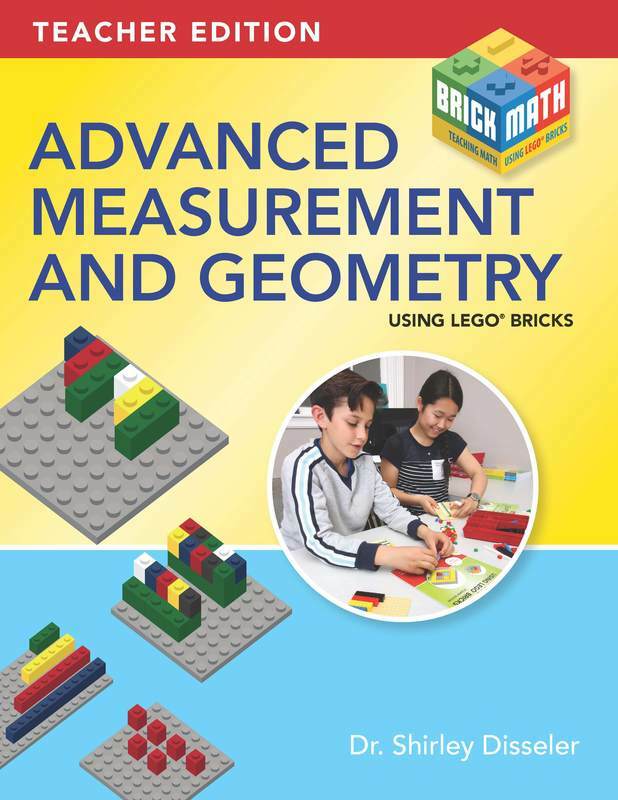 The student book for Advanced Measurement and Geometry Using LEGO® Bricks to be used in conjunction with that book.